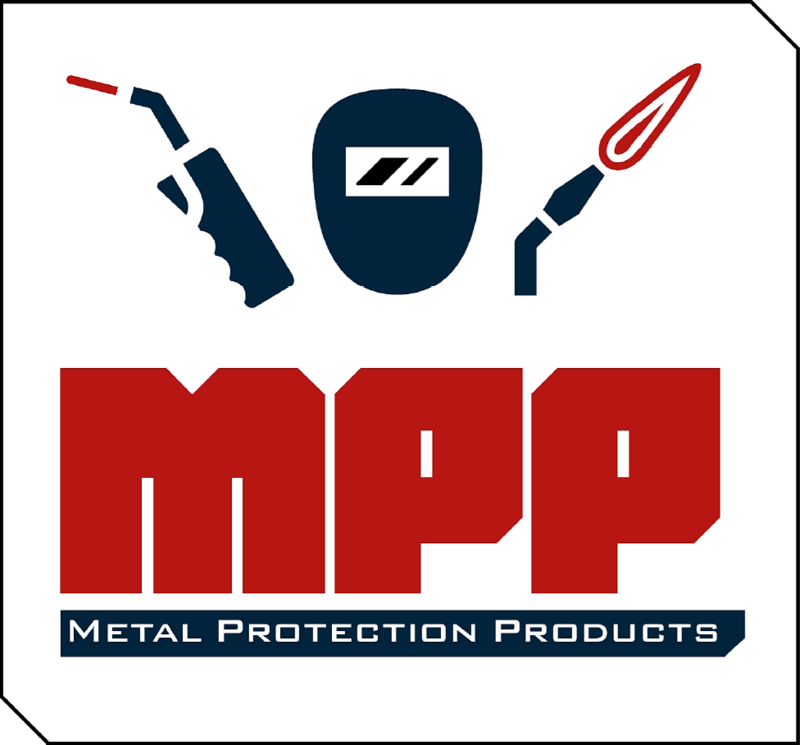 Metal Protection Products (MPP) was established in 2003 by Jason Fourie and Pieter Schutte. Pieter Schutte identified a definite shortage in the Metallurgical industry for reliable and knowledgeable consultants and suppliers of specialized welding equipment, services including refurbishment, hard facing and quality welding consumables. At MPP we specialise in both rental and purchasing of welding machines, equipment and consumables in Cape Town. We strive for total customer satisfaction by delivering quality products and services at competitive prices. We pride ourselves in ensuring that all jobs are thoroughly inspected before it leaves our premises. To ensure we supply the customer with high quality market related products at competitive rates without compromising the quality of service, we have a value added policy which ensures we maintain the highest standards all round. Unlike our competitors we provide all clients with a loan machine at no extra cost when they have their servicing or repairs done with. All our new locally manufactured welding machines come out with a 2 year part and labour warranty and we offer a 12 month workmanship guarantee on all repairs. We offer free delivery on all welding machines, equipment and consumables within the greater Cape Town area. Although we only offer premium service we do offer both premium and standard products to ensure we meet the clients requirements all round. Contact us for a free quotation on all your welding needs! We look forward to adding value to your business, and assure you our best attention always.